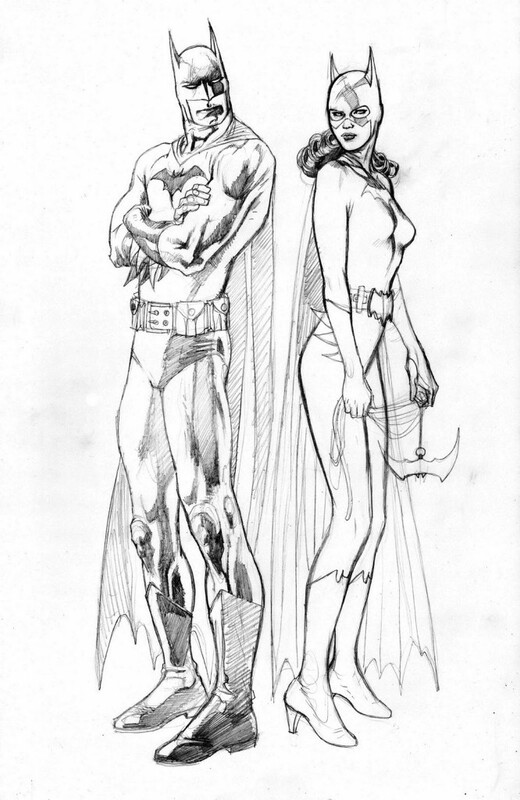 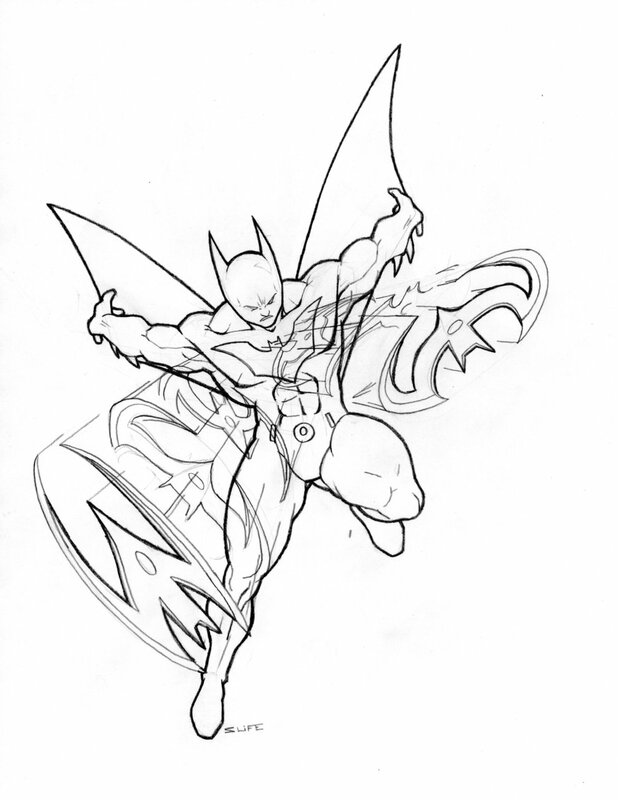 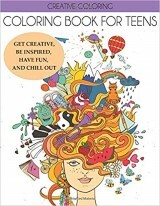 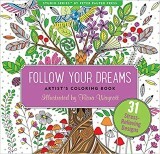 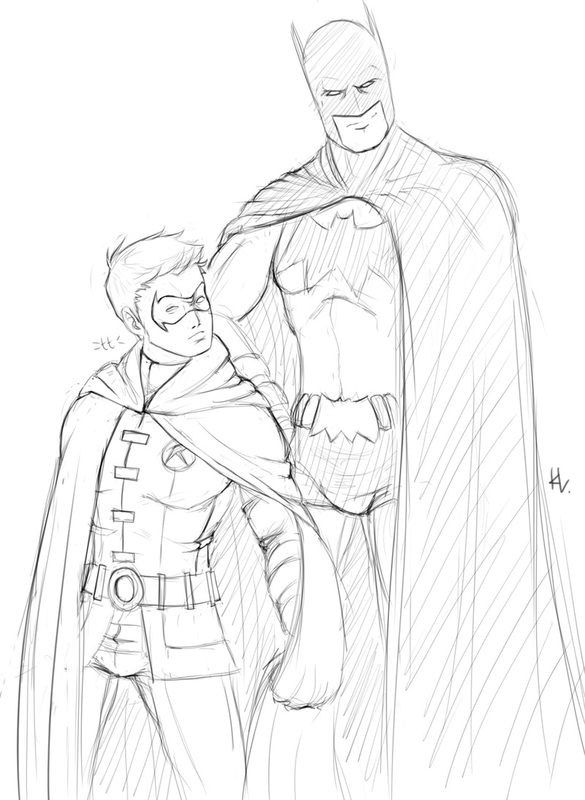 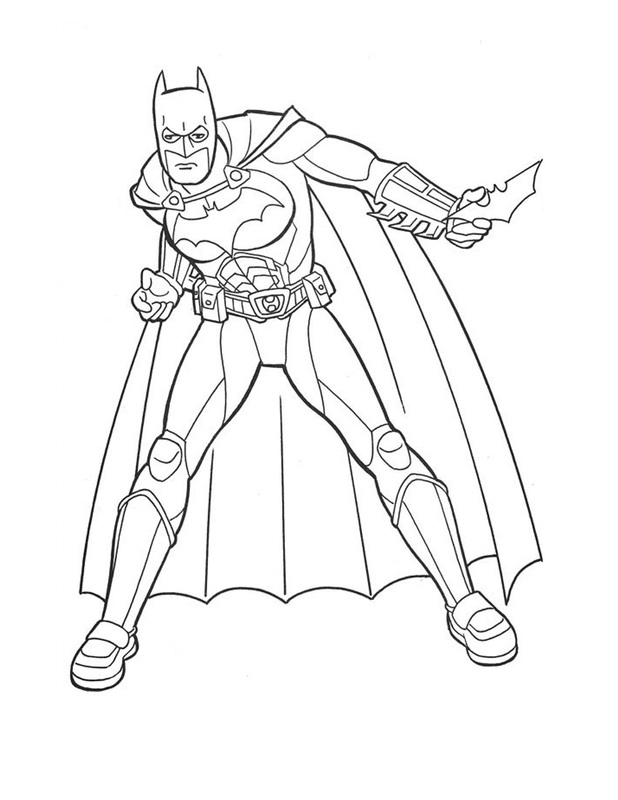 Superheroes and comic characters have been popular as coloring page subjects since the very beginning. 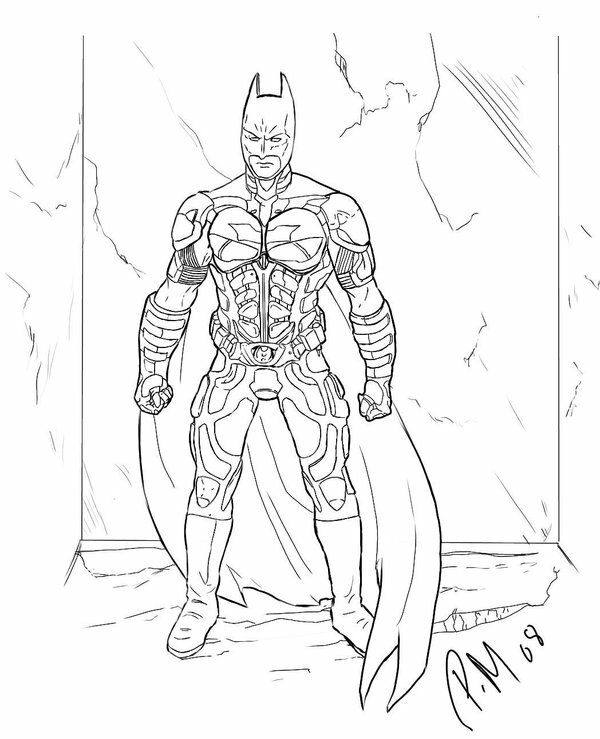 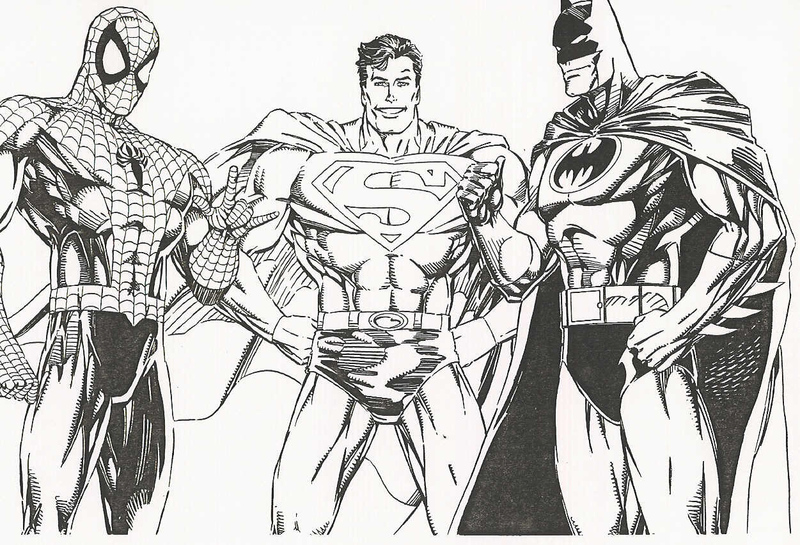 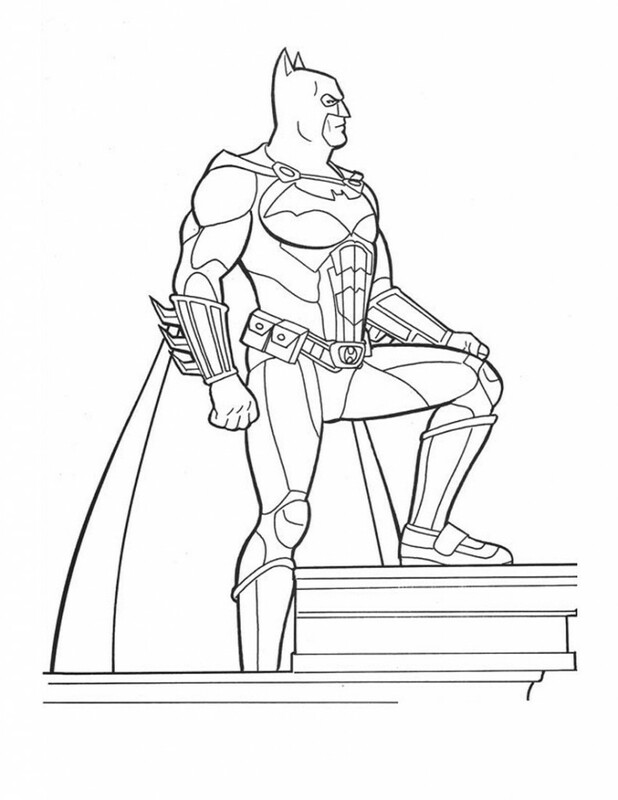 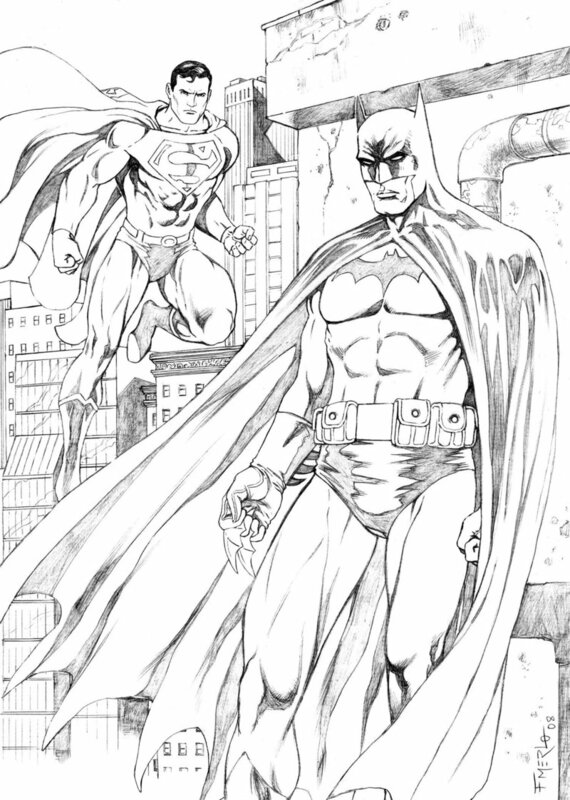 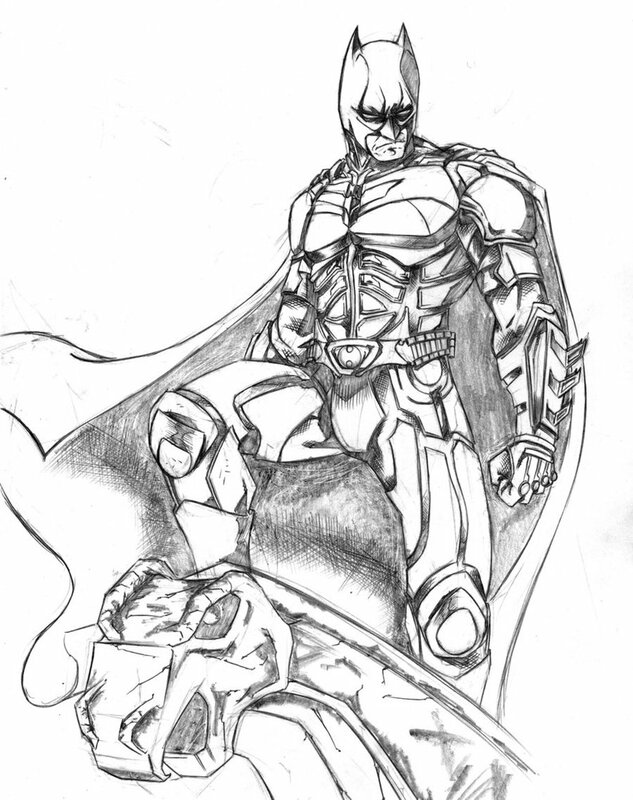 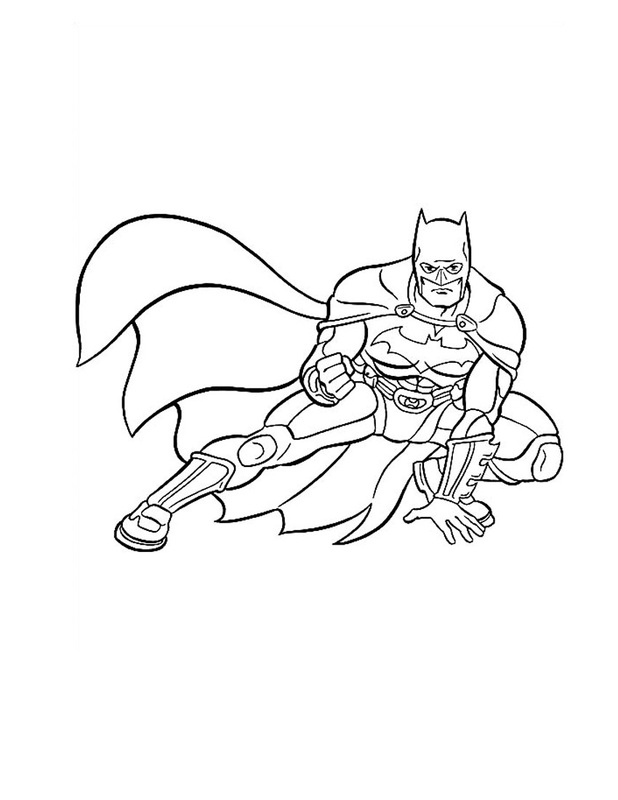 Superman, Spider Man, Iron Man – all these characters are highly searched for coloring page subjects throughout the world with the Batman coloring pages being one of the most sought after varieties. 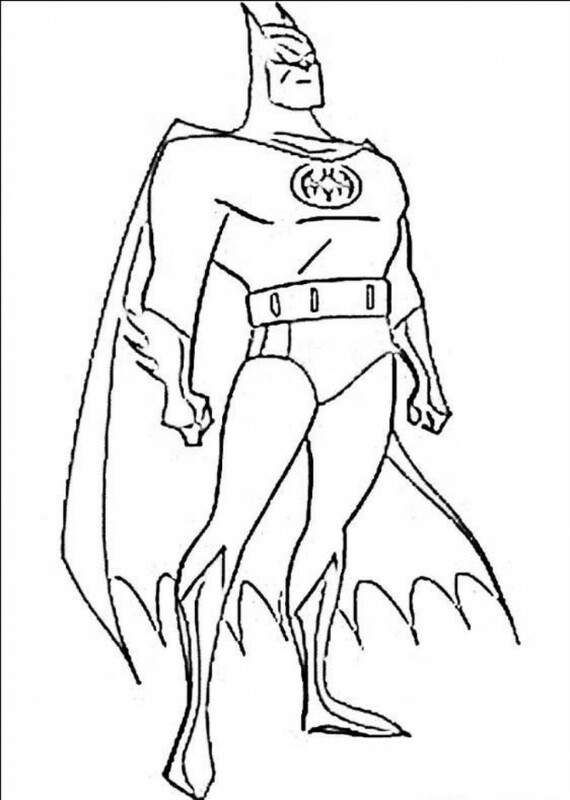 Batman, the popular fictional character and comic book superhero appears in the Batman comic book series published by the American company DC Comics. 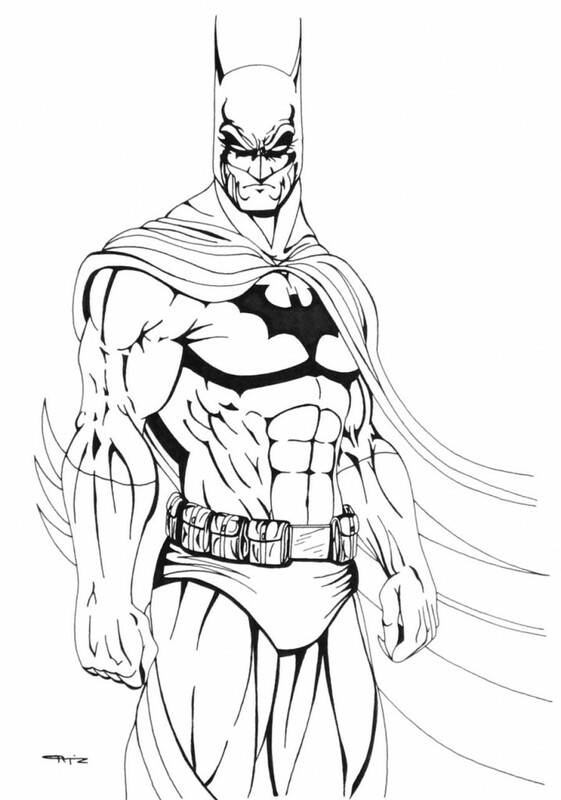 The character, originally created by American comic book artists Bob Kane and Bill Finger, made his first appearance in the Detective Comics #27 in May, 1939. 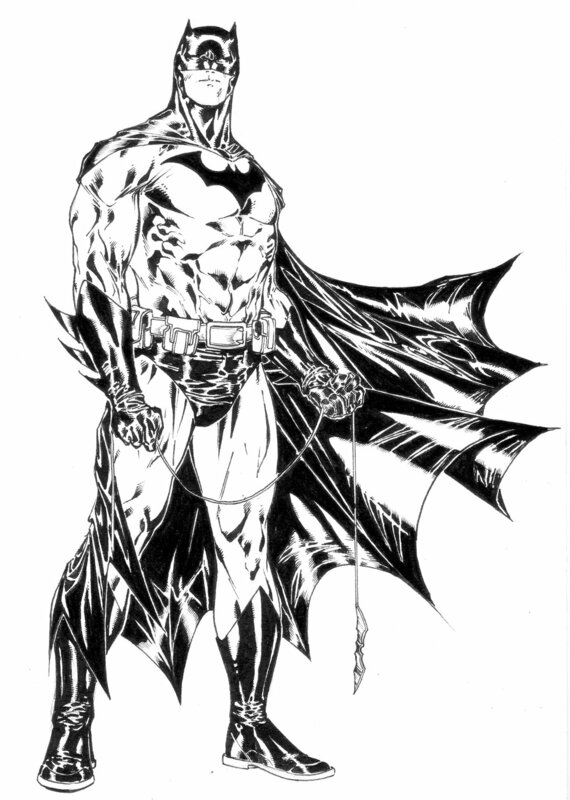 Batman is different from most other superheroes because he does not have any superpowers; instead, he uses his intellect, strong will power, detective skills, martial arts skills and advanced technology to fight against evil. 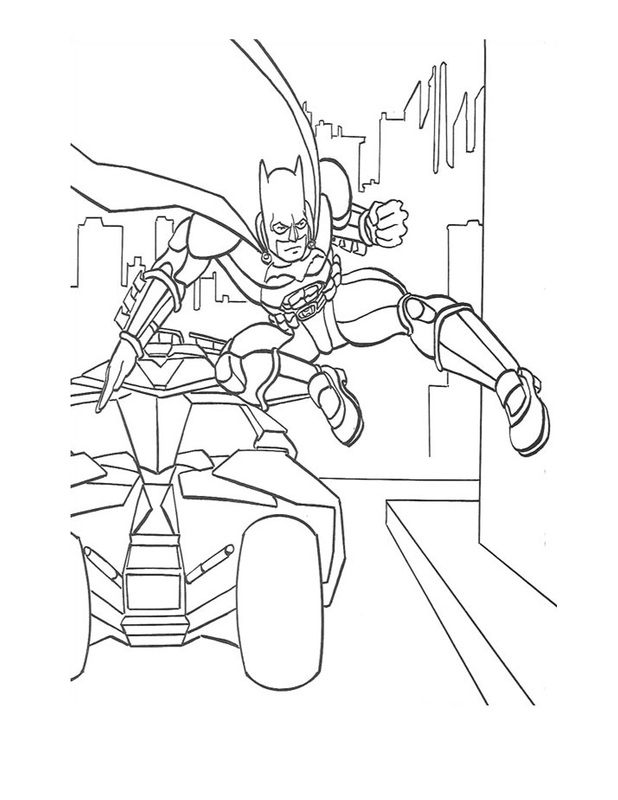 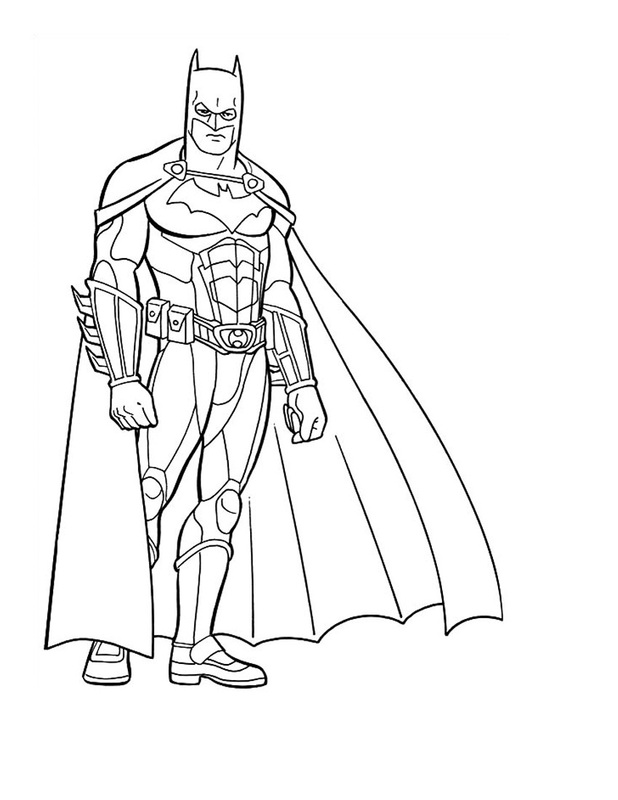 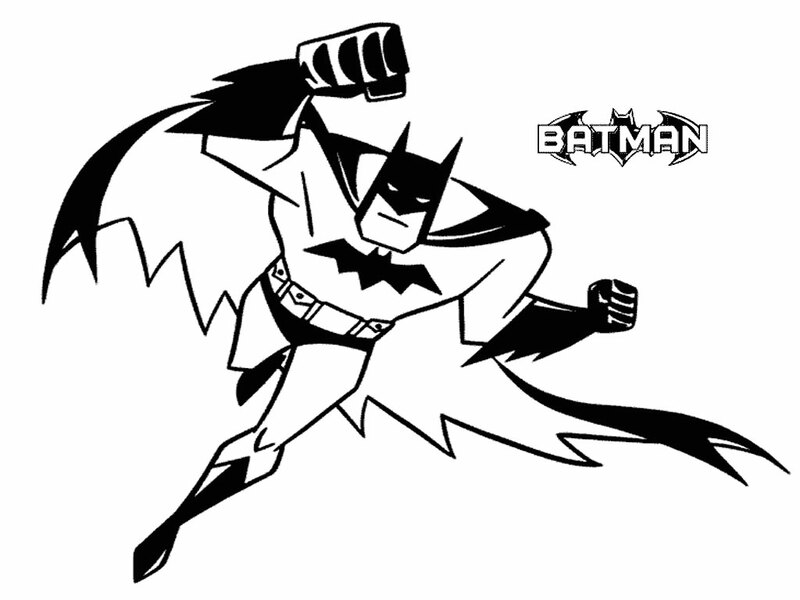 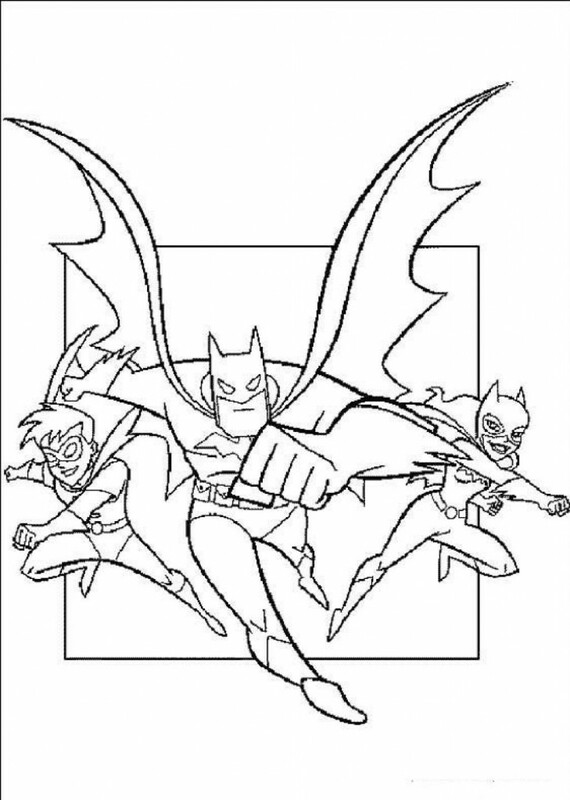 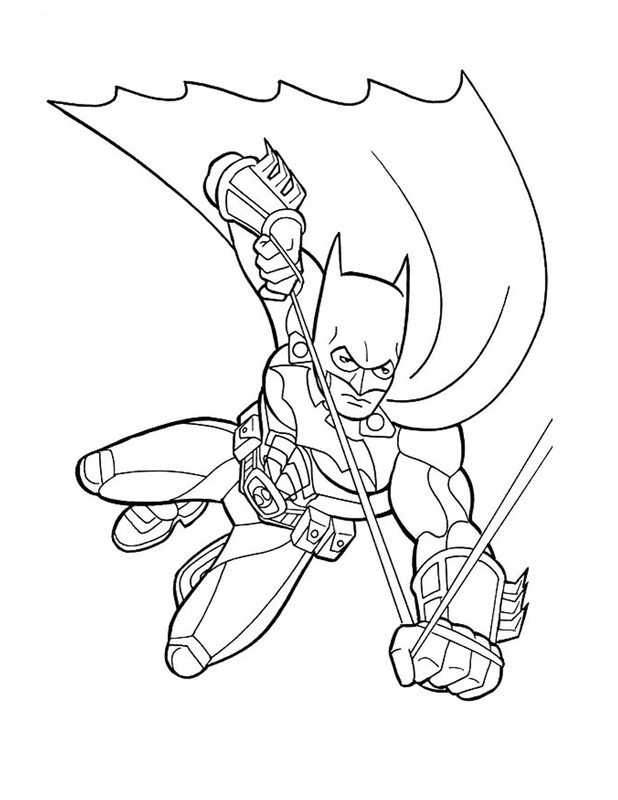 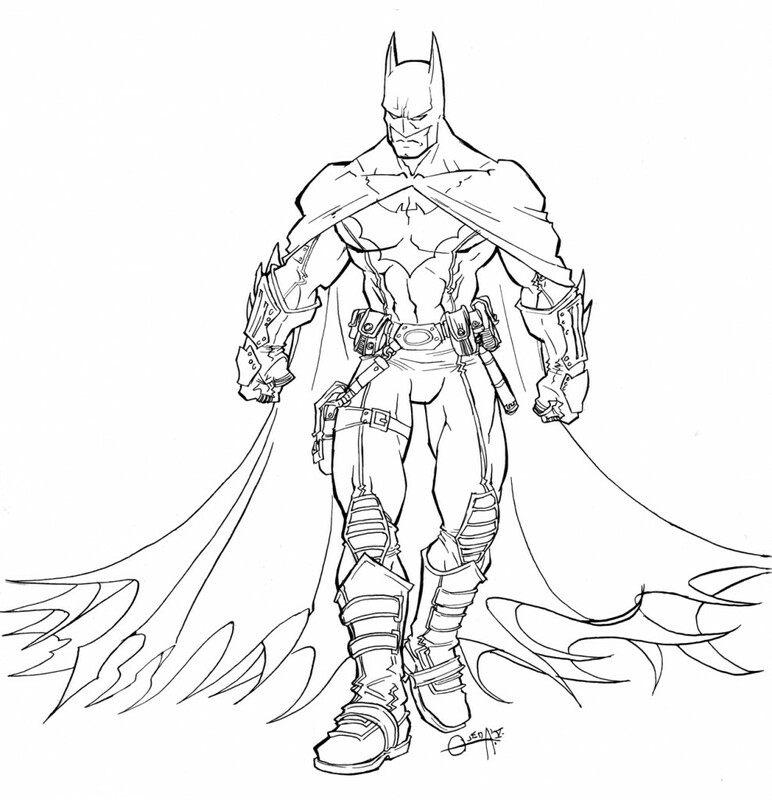 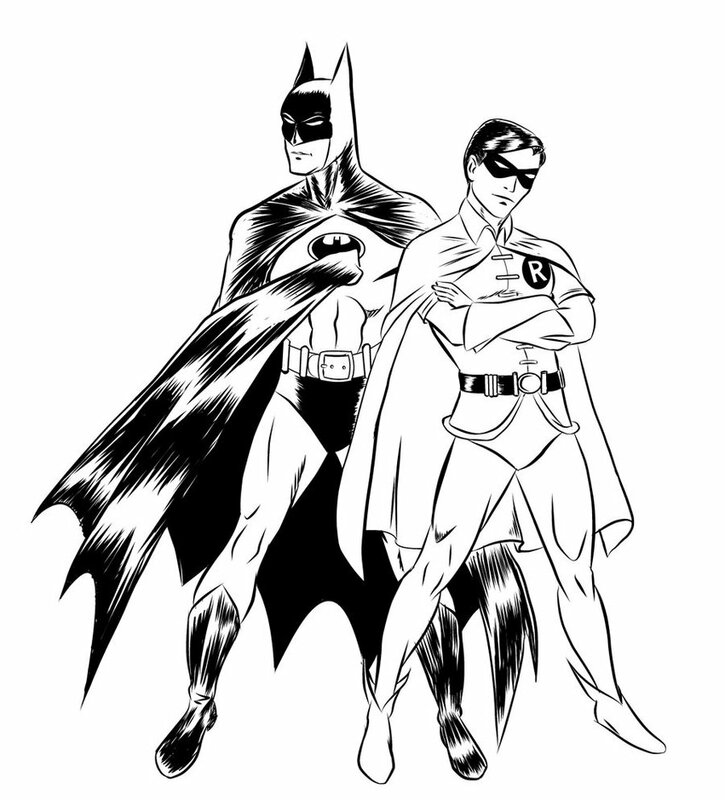 Batman coloring pages are particularly popular among boys as these activity sheets allow them to go on a fantastic adventure to some unknown land where they can stand beside their favorite hero to fight against evil and save the day. 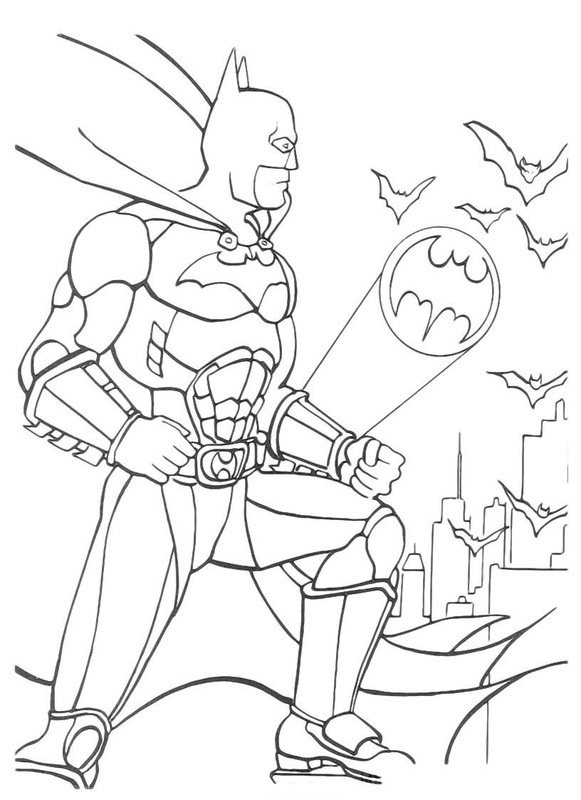 Although batman’s costume color is black without any stripes or checks of any other color, these activity sheets are fun enough as they allow kids to use their coloring skills to fill the pictures properly and neatly. 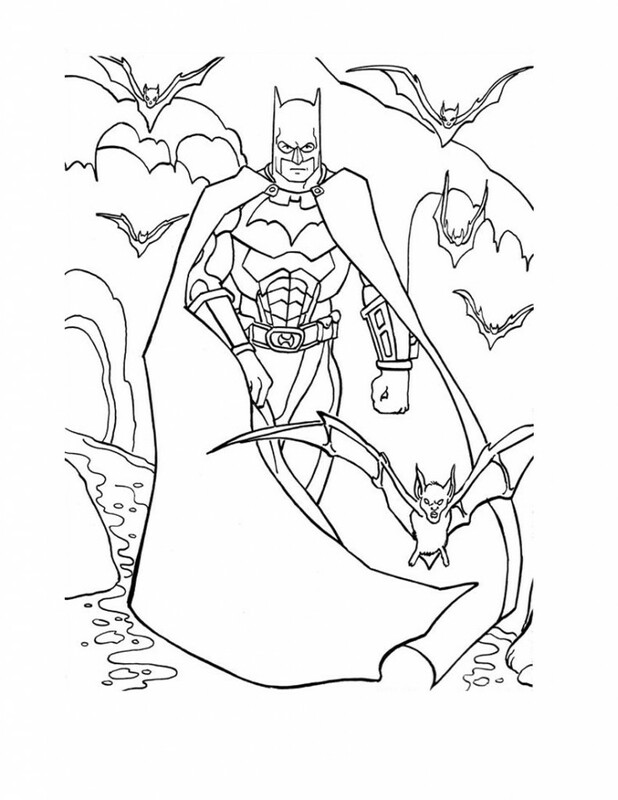 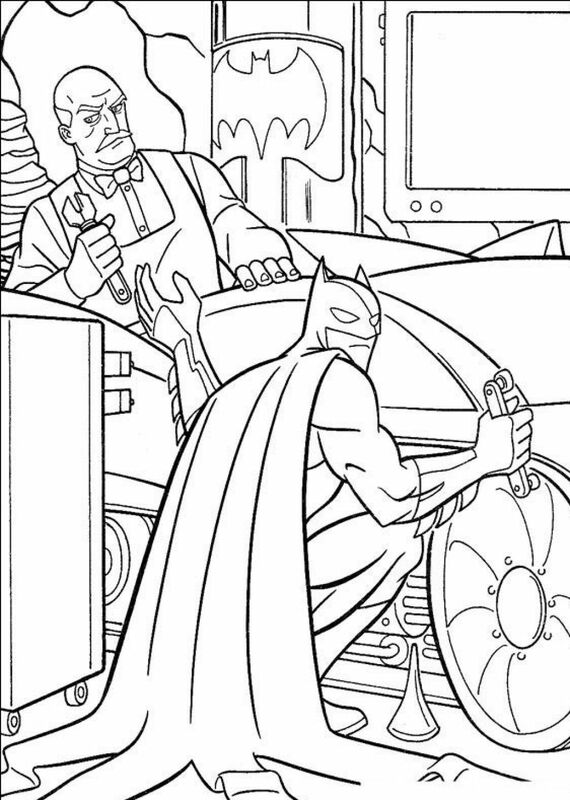 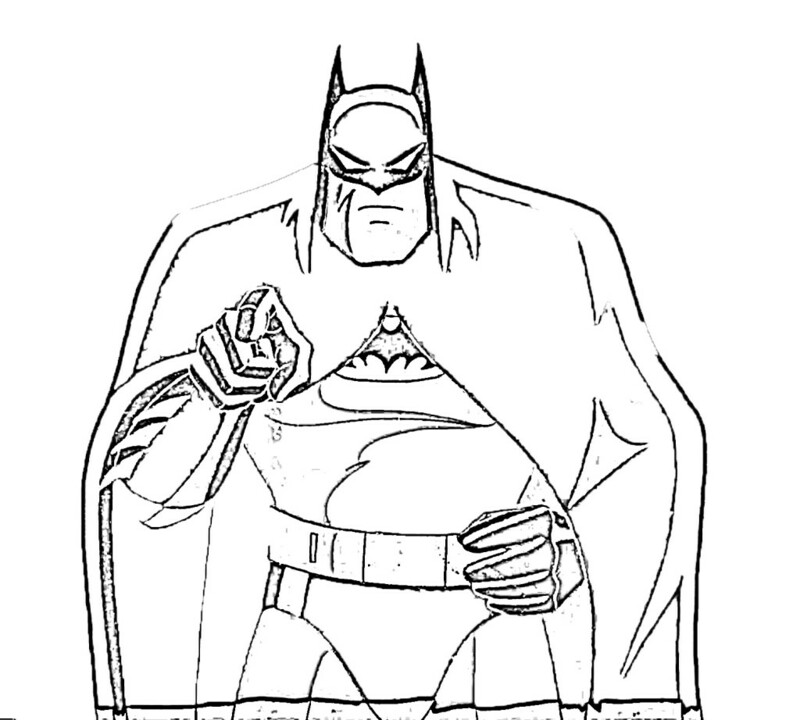 Here is a collection of some of the best Batman coloring pages that you can print easily for your little ones.